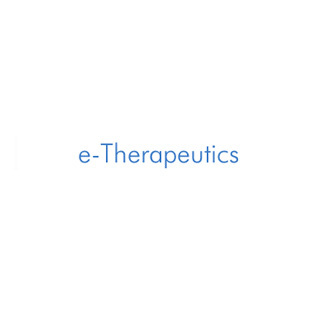 Flax was part of a DTI-funded collaborative project undertaken by e-Therapeutics PLC. As part of this project a searchable index of over 100 million web pages has been created, proving the scalability of the Flax platform. Read the press release [PDF].